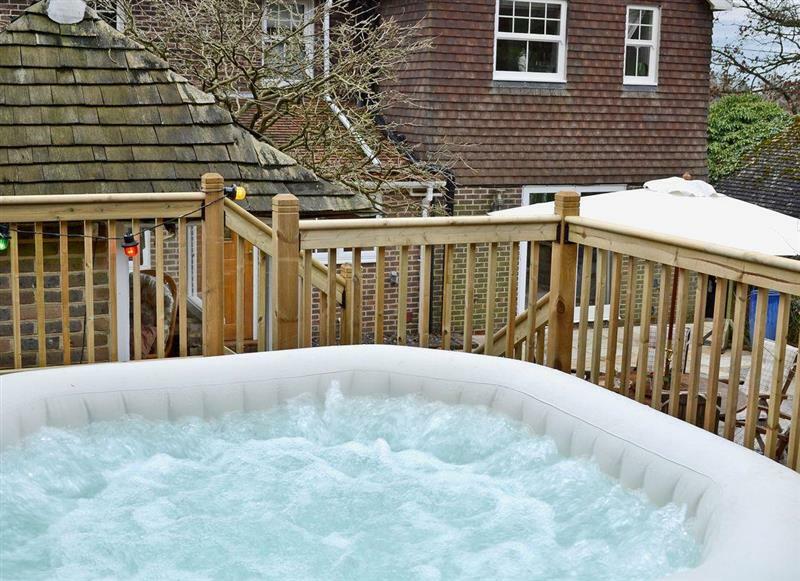 The Farmhouse at Lydhurst sleeps 8 people, and is 21 miles from Shoreham-By-Sea. St Catherine's sleeps 10 people, and is 32 miles from Shoreham-By-Sea. 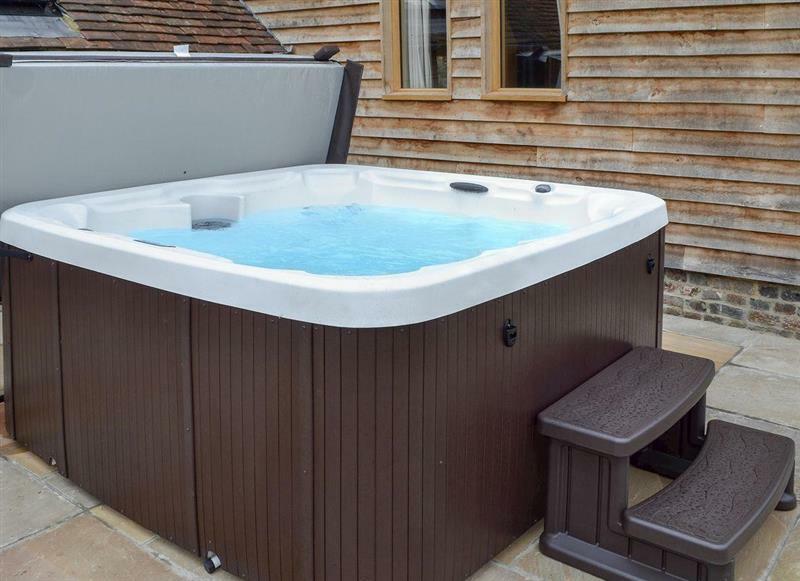 Hale Barn sleeps 8 people, and is 28 miles from Shoreham-By-Sea. 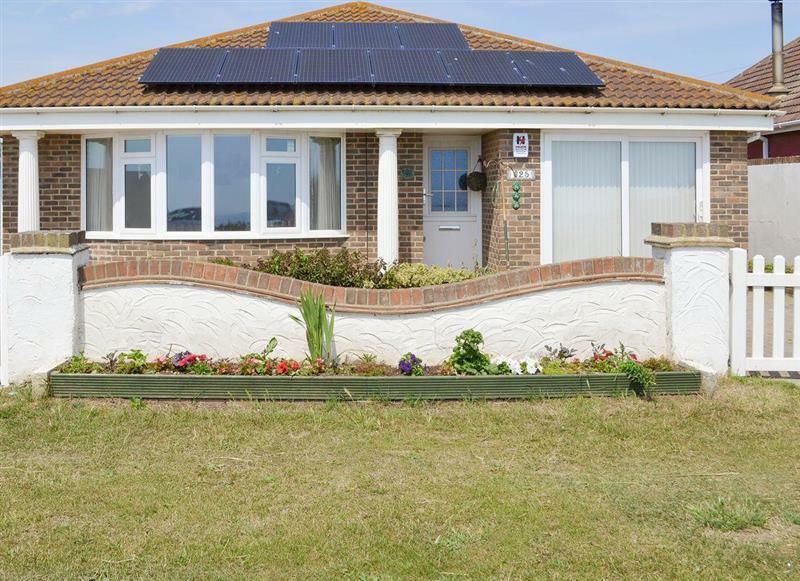 Fairwind sleeps 6 people, and is 19 miles from Shoreham-By-Sea. 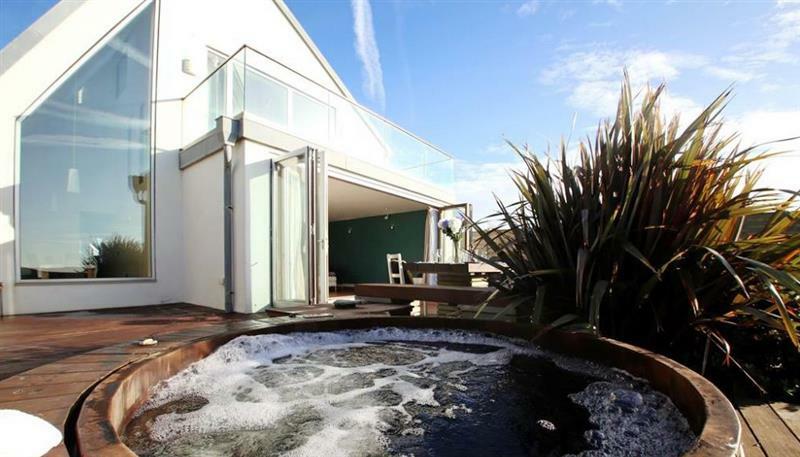 Nyetimber Cottage sleeps 8 people, and is 29 miles from Shoreham-By-Sea. 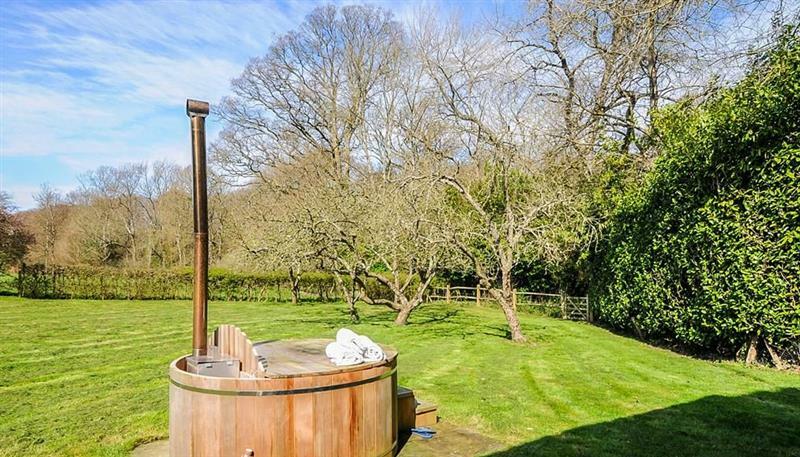 Little Ponds sleeps 6 people, and is 31 miles from Shoreham-By-Sea. 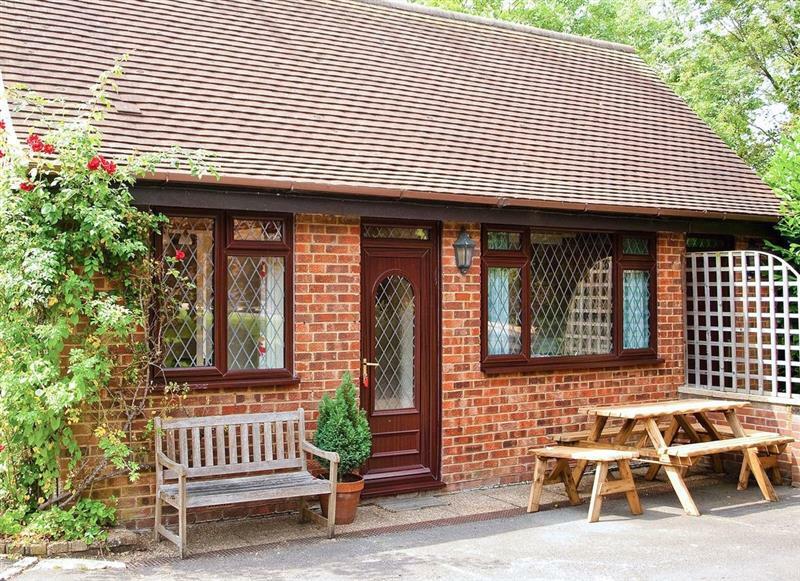 Tovey Lodge sleeps 4 people, and is 13 miles from Shoreham-By-Sea.